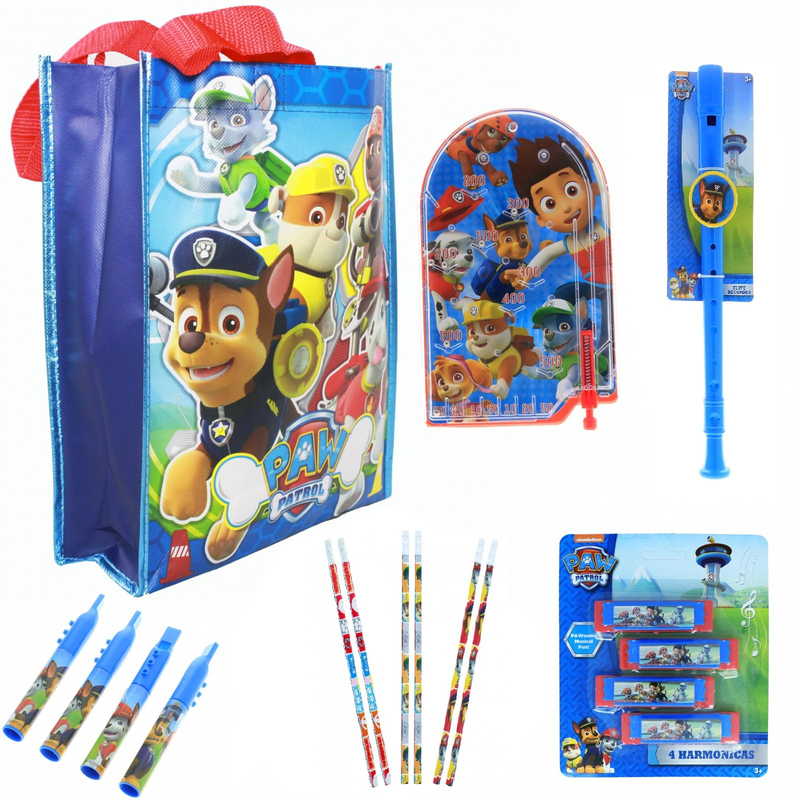 Have fun this Easter Sunday with the Paw Patrol Gift Bag Bundle! This complete gift bag bundle is a great idea for young kids. 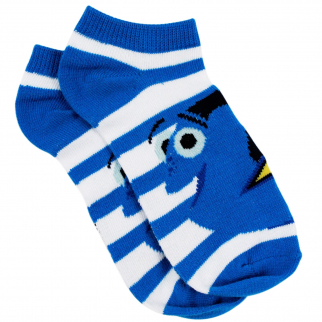 The non-woven tote bag is about 12" tall, and it comes filled stuff with fun toys for kids to play with. Inside of the bag, you'll find a set of mini flutes, pencils, a recorder, pinball toy and a set of mini harmonicas for kids to express their musical talents. 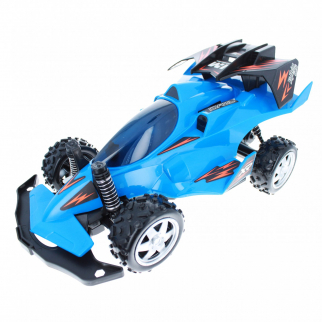 Additionally, we've included a fun paddle ball game as well as a hand-held pinball game that will keep kids occupied for hours of entertainment. All of the toys feature characters from the hit Nickelodeon show! 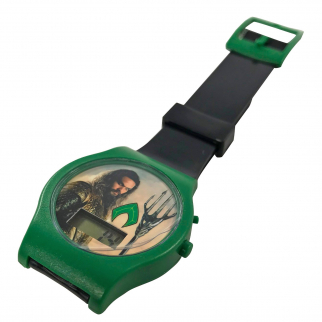 Aquaman Justice League Digital LCD Wrist Watch Kids Adjustable Strap $ 7.99	• 27% off!